Arachova is a mountain village, on the slope of Mount Parnassus mountain. A picturesque village with stone-built houses, narrow streets and springs, and a well-preserved heritage, despite the tourist growth due to the ski resort. 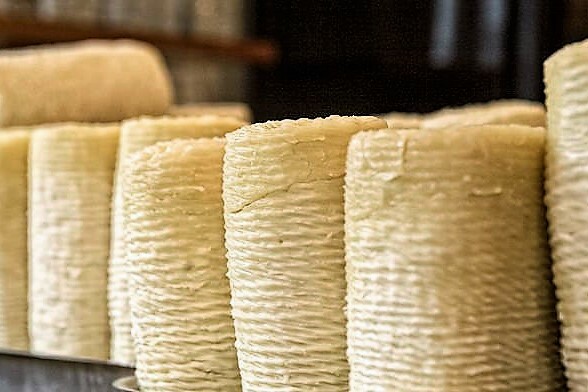 Arachova region is famous for its agriculture, cattle breeding and high-quality products like olives and olive oil, tsipouro, formaela & feta cheese, yogurt, opsimotiri cheese, halvah, frumenty and noodles. It is also famous for its handmade, pure woolen textiles, which are made using traditional looms and natural colors. 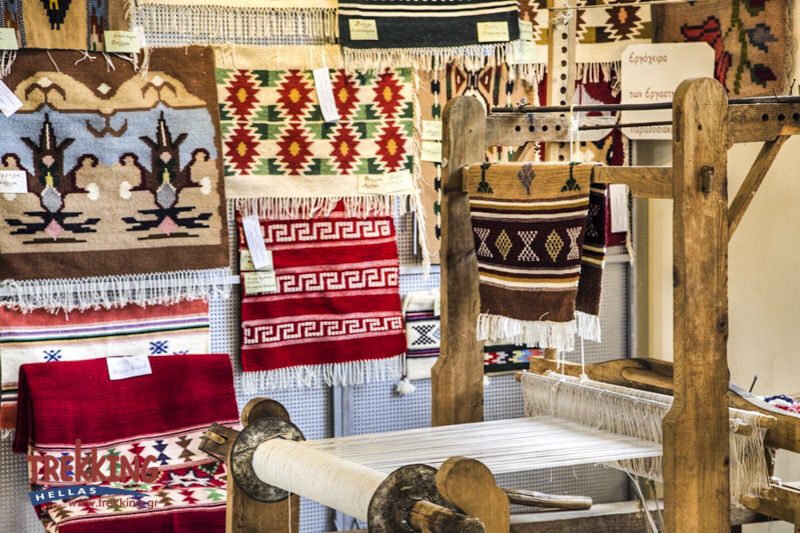 Our tour starts with a visit at the Museum of Folk arts, exhibiting handcrafted carpets and traditional costumes. 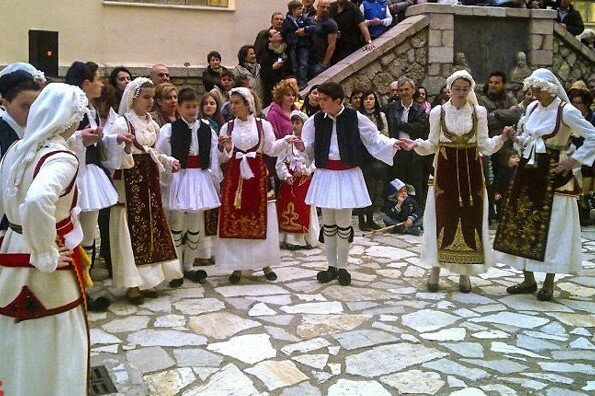 In the courtyard of the museum we attend a course of traditional Greek dances, accompanied by a treat (in Greek: “kerasma”) with different varieties of olives, local cheese, “koulouria” (a kind of Greek bagels with sesame seeds) or bread, local sweets, water. We recommend to visit the area during the folk festival “panigiraki”, at the orthodox celebration of St. George (usually in April 23).The traditional festival maintains age-old Greek customs of festivals stemming from antiquity, like the dance of the elders, rock-lifting, stone-throwing, shot-put, wrestling, the uphill races for elders, men and youth, the banquet at the churchyard, the Roumeli feast etc.